Miami, Florida is one of the world’s most popular vacation spots visited by tourists from all over the world – and for good reasons. From beautiful beaches to perfect warm weather year-round, this city has countless unique attractions you simply can’t miss. If you’re looking for a place that will keep you entertained, Miami promises never to have a dull moment. From sunrise to sunset there is something for everyone! South Beach is the pinnacle of Miami. Day or night, July or December, it doesn’t matter when, it matters where. These aqua blue waters and white sand beaches provide the best place to catch a tan along Miami’s luxurious coastline. 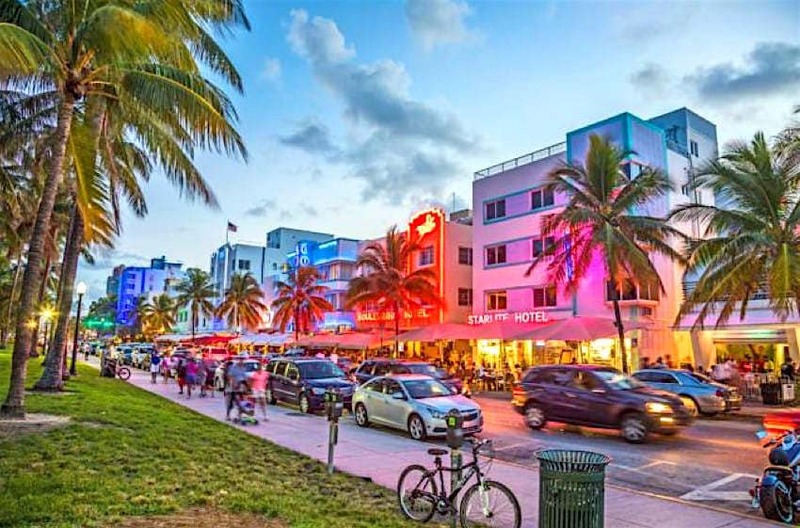 Ocean Drive offers a variety of shops, galleries, and nightlife that could turn your average stroll into a shopping spree, or an extravagant evening. Just one look at the art deco style buildings of the Miami skyline and the beautiful nature that surrounds it is enough to make anyone fall in love. 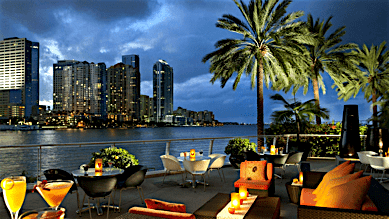 Food in Miami is top notch and guaranteed to fit any budget or lifestyle. The local Latino diners and high-class restaurants will leave your mouth watering for more. Eat like the locals do at a Cuban restaurant like Versailles or get dressed up and have a nice evening at Prime 112. Miami is home to countless flavors where you can broaden your palate and enliven your senses daily. 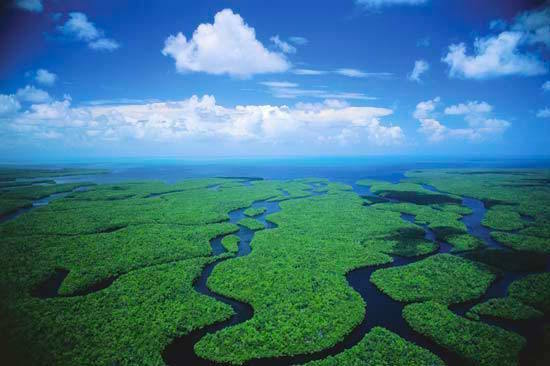 Located right near the Everglades, Miami is perfect for nature lovers, animal enthusiasts or those who want to experience the unique ecosystems of Florida. Take an airboat ride and see if you can spot some gators, turtles or iguanas, or camp in the Everglades RV Resort. For more natural beauty, you can also check out the many parks and botanical gardens Miami has to offer! Miami is known for its variety of art and unique architecture. 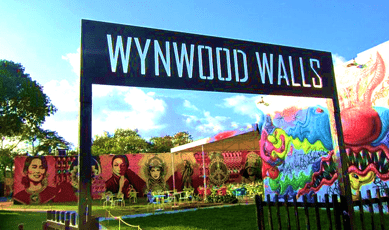 The Wynwood Arts District is without a doubt a sight to see. It’s home to over 70 art galleries, local shops, electric bars, and one of the largest open-air street-art installations in the world. There are art tours, gallery walks, food tastings, you name it. They also have block parties with live music and many other forms of entertainment. It’s a great place to celebrate a holiday or a day of art, entertainment, and fun! Miami is home to many top-notch professional and college teams. 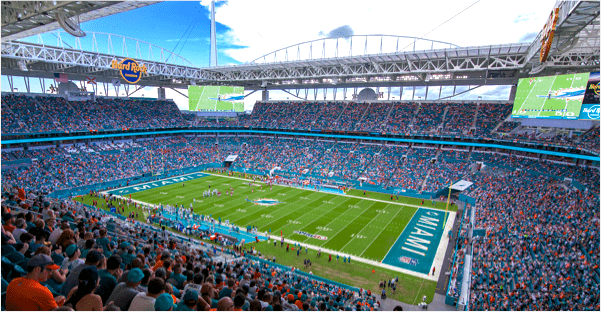 If you’re a football fanatic you can catch a Dolphins game. You can also have some classic fun at a Miami Marlins baseball game, see a hat trick on ice at a Florida Panthers game, or you can shoot some hoops at the American Airlines Arena and watch the Miami Heat play. There is also a rumor that Miami may be getting a professional soccer team too! Miami is the place to be for Florida festivals. Art Basel Week, Fashion Week, and Miami Music Week are some of the big hitters, but they only scratch the surface. You may want to check out some technology at Tech week or relax with some Caribbean tunes at Kaya Fest. 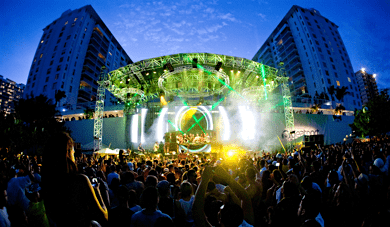 Speaking of music, Miami is a music lover’s paradise with live music festivals of a variety of genre all throughout the year. 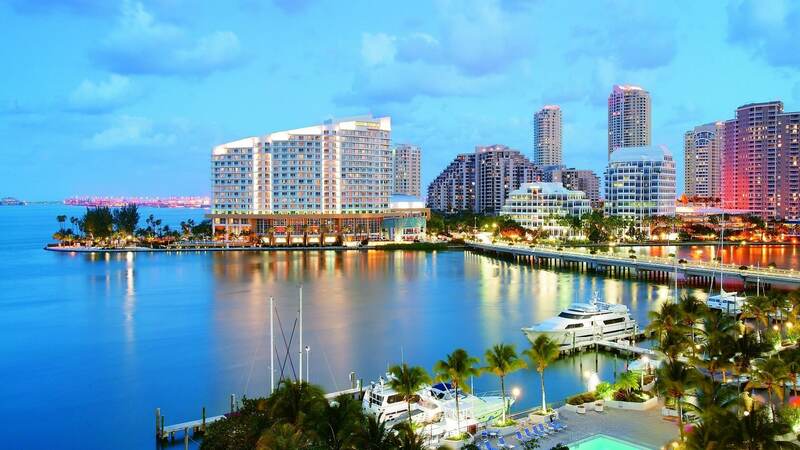 With the many sights to see and things to do, Miami is sure to keep you busy all year long! For more information about the GreatAuPair J-1 visa program, visit www.greataupairusa.com. Families can call 800-604-2507 to speak with a GreatAuPair representative. Au pairs can call 1-775-636-8302, or contact us on Skype at greataupair.com.